DOWNLOAD THIS MOD ONLY ON CURSE OR CURSEFORGE ALL OTHER DOWNLOADS ARE ILLEGAL COPYS!!! 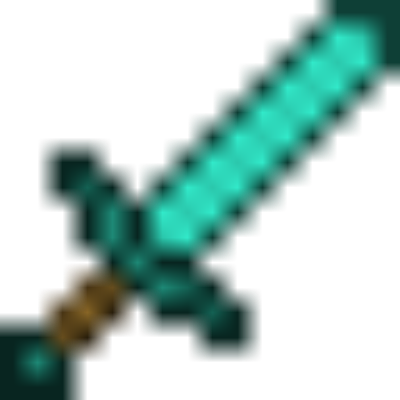 This mod Makes it Posible to get Looting 6, Fortune 6, Sharpness 6, Smite 6, Bane of Arthropods 6 and adds a Creeperkill Enchant that makes you OneHit all Creepers. This Mod Overrides the getMaxLevel Method of the enchantments to return 6! Feel Free to use this mod in Free Public Modpacks. Awesome mod, but could you please add a config option that removes the Creeperkill enchantment? And possibly even add config options to disable any of the enchantments that this mod adds (such as Fortune VI, if you only want the other enchantments)? That’d be great! Not realy as the Tinkers Modifier System works quite different. So i wont make more Tinkers Stuff for now. Will this be updated for 1.11.2?